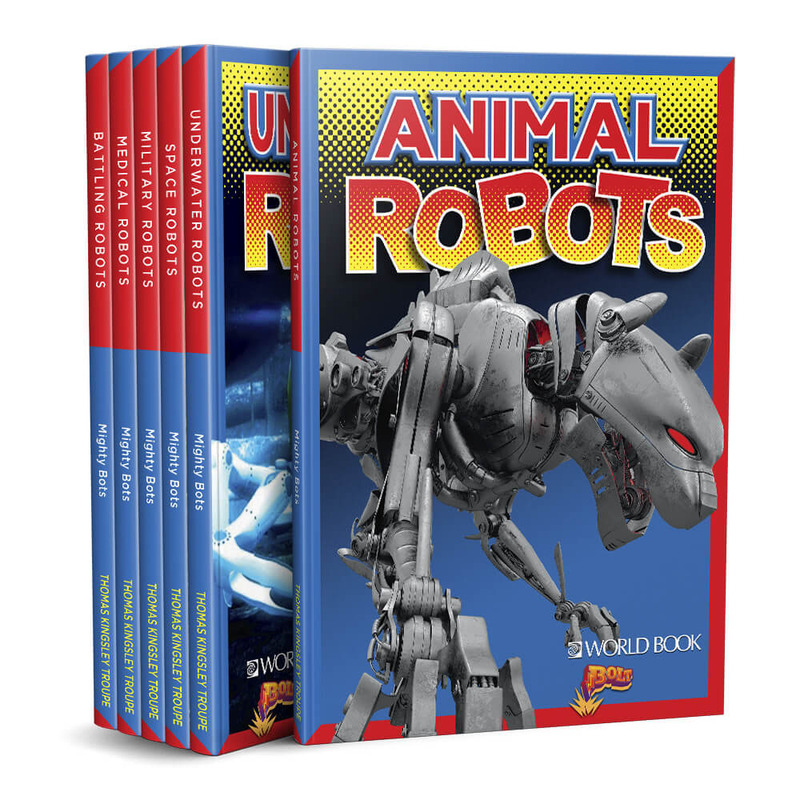 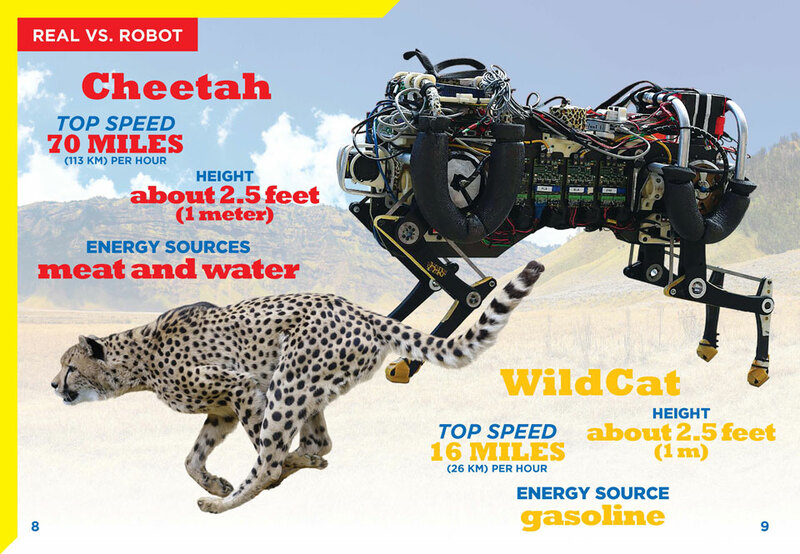 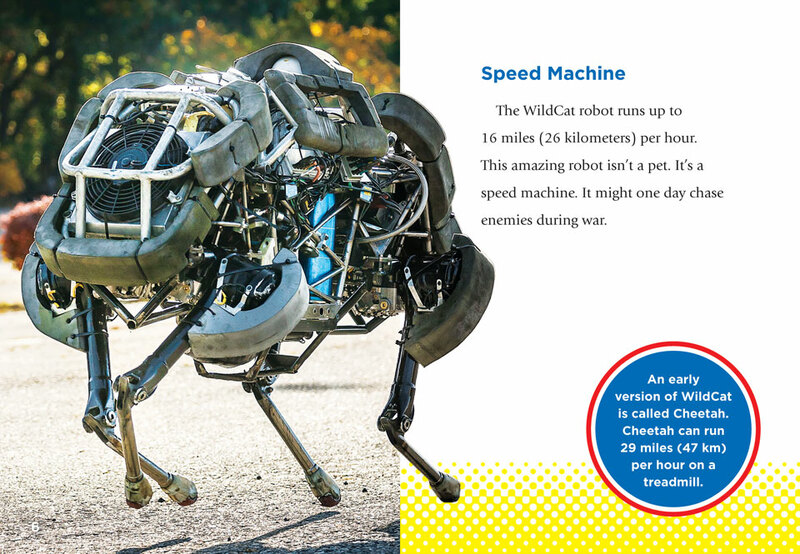 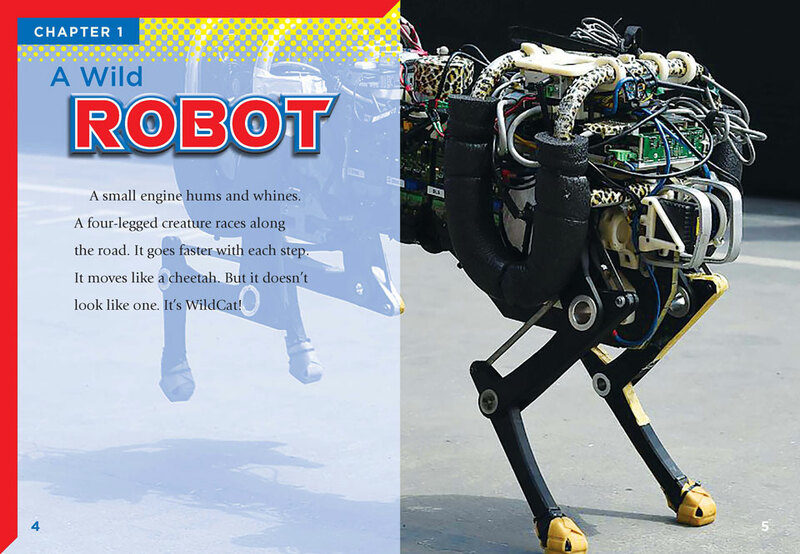 Featuring levelled test, dynamic infographics, and stunning photos, young readers will learn about these types of robots and how they impact our society. 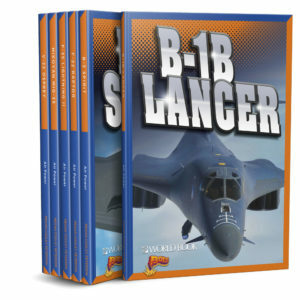 These appealling titles are a valuable supplement to reinforcing STEM competencies. Enhance classroom instruction and leisure reading.